Resisting arrestcrimes can result from a number of scenarios, and the penalties for them can vary greatly depending on the circumstances involved. If you have been charged with resisting arrest, you should speak with an experienced Orlando criminal attorney at your earliest opportunity to learn about your rights and the defenses that may be available to you. The criminal offense of resisting arrest can fall into one of two categories: resisting without violence and resisting with violence. In the following sections, we briefly discuss the differences between these categories. Resisting arrest without violenceoccurs when an individual resists, obstructs, or opposes any officer, personnel, or representative of the Department of Law Enforcement without offering or doing violence to the person of the officer. In many cases, the offense of resisting arrest without violence is charged when a person fails to immediately comply with the officer’s orders. Some officers take this to an absurd level in charging this offense. The offense of resisting arrest without violence is a first degree misdemeanor punishable by up to 1 year in the county jail. Resisting arrest with violence occurs when an individual knowingly and willfully resists, obstructs, or opposes any officer or representative of the Department of Law Enforcement by offering or doing violence to the person of such officer or legally authorized person. In some cases, a person may find themselves arrested for simply placing a hand on the officer’s person. 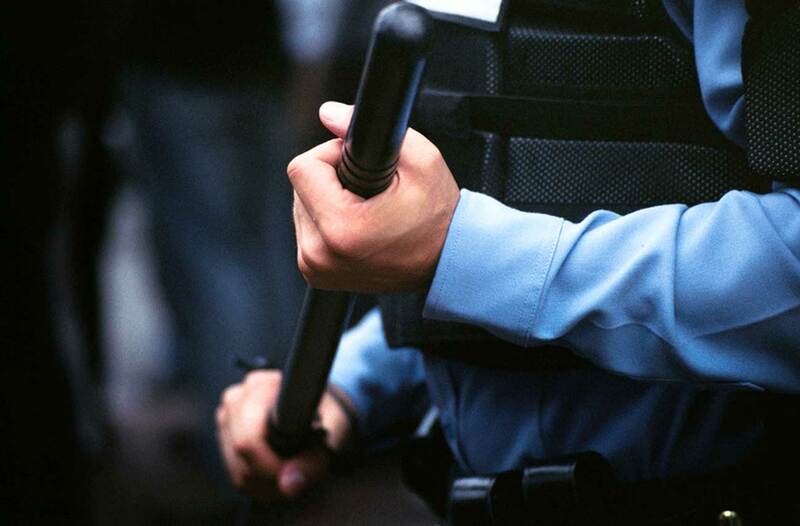 The offense of resisting arrest with violence is a third degree felony punishable by up to 5 years in state prison. Resisting Arrest – The Wilson Law Firm provides a free initial consultation with an experienced Orlando criminal attorney. Call us today to speak with an Orange County criminal lawyer about the legal process and your rights.